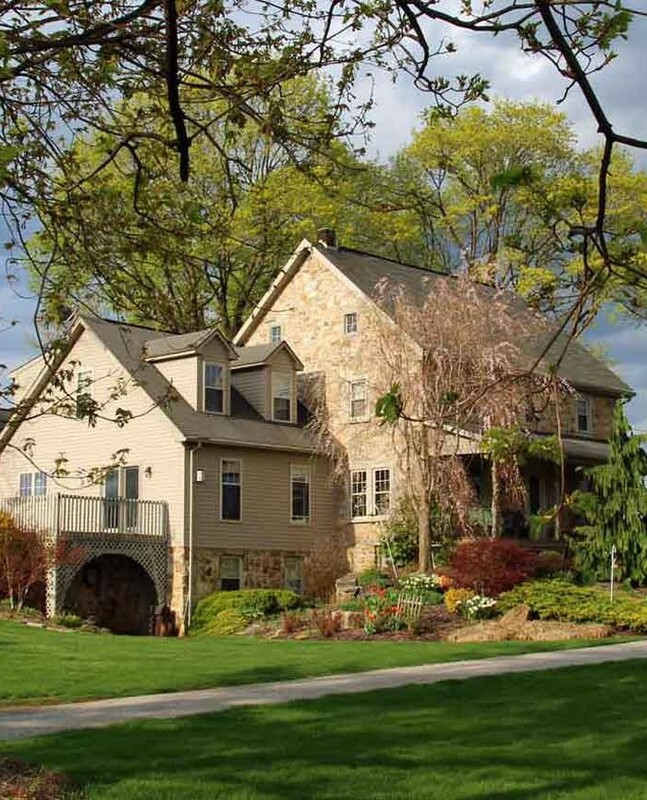 Experience the beauty of Lancaster County Pennsylvania in a truly unique way by staying at an Amish Bed and Breakfast or guesthouse owned by an Old Order Amish family. 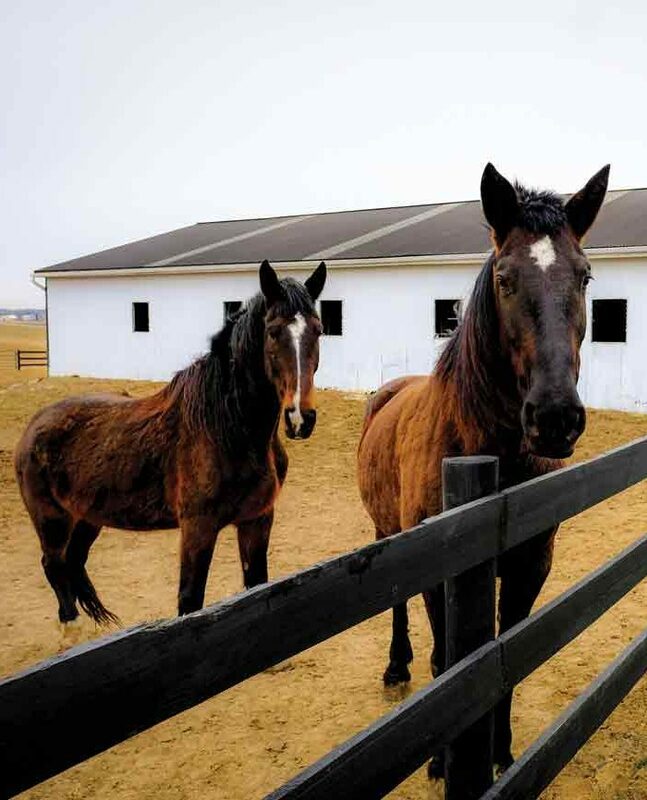 Each of the farms and other Amish properties represented on this website offer a rare opportunity to observe life being carried out in much the same way as it has been for many years past by the Amish community of Lancaster County. 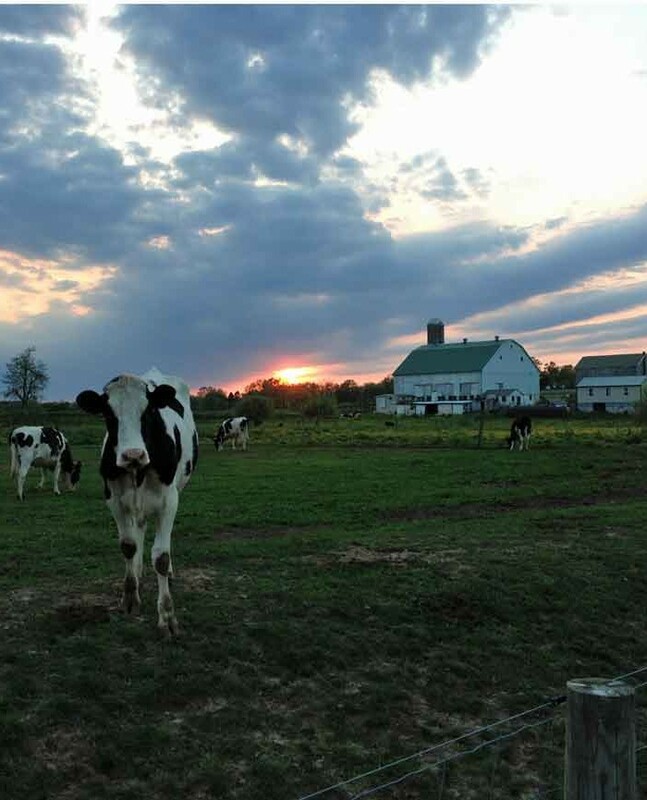 For some, an Amish Bed and Breakfast farm stay is a simple way to step away from many of the technological distractions that seem to dominate our lives. For others, it can be both a pleasant surprise and an educational experience to witness an Amish family living life in such a different way from the rest of modern society. Each farm and guesthouse has its own individual character. Please view the photos for each guesthouse to get a better idea of what they’re like. These Amish lodgings tend to get booked up months in advance so consider making your reservation early! You may check availability and book online with a credit card or PayPal by visiting our Availability & Reservations page. 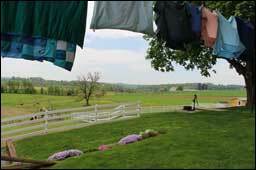 To get a better idea of what it’s like to stay at an Amish bed and breakfast or guesthouse, please visit the What to Expect page of our sister Lancaster Farm Bed and Breakfast website where you can also see a wider selection of beautiful Lancaster PA farm bed and breakfasts and guesthouses. You may also learn more by reading the informative feedback from some of our guests on our own reviews page and on our Amish Farm Stay Google reviews page. We are happy to provide gift certificates in any amount which can be redeemed at any one of our more than 10 Amish, Mennonite & other Lancaster County Farm Bed & Breakfast and Guesthouse lodgings. Please send us a message via our contact form to learn more. 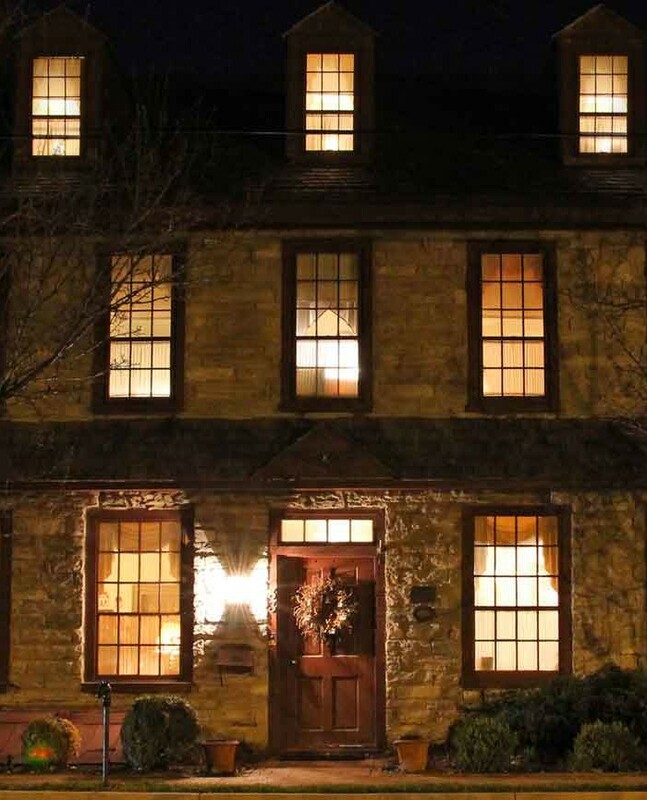 Click below for a wider selection of 20 great Lancaster PA Lodgings!